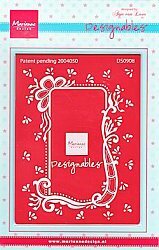 Designables are stencils for cutting and embossing paper. You can use them in the Cuttlebug machine. 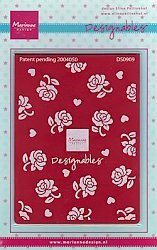 Create beautiful designs for your scrapbooks and cards.